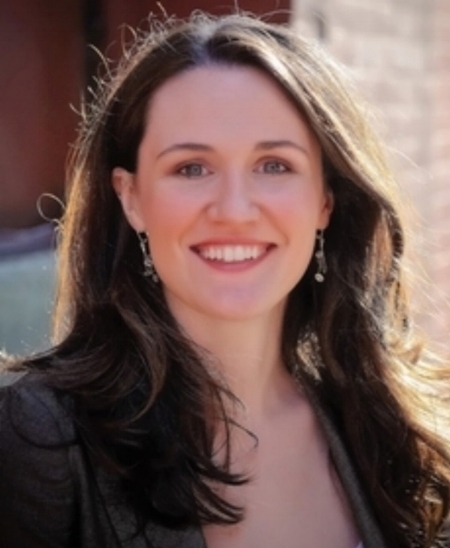 Women’s Fund of Central Indiana, a fund of Central Indiana Community Foundation will host The Power of Women’s Fund Philanthropy, featuring New York Times best selling author, Liz Murray. In addition to Ms. Murray's story of strength and perseverance, you will have the opportunity to hear an update on the work Women's Fund continues to do to lift up women and girls in Central Indiana. All tickets include cocktail reception, dinner, Women’s Fund program featuring guest speaker Liz Murray. CORE Planning Strategies and Capitol Construction Services, Inc.
For sponsorship opportunities, contact Shelley Raper, Women's Fund Director of Development, 317.634.2423 Ext. 143 or shelleyr@cicf.org. Glick Philanthropies Presents: Power of Women's Fund Philanthropy.